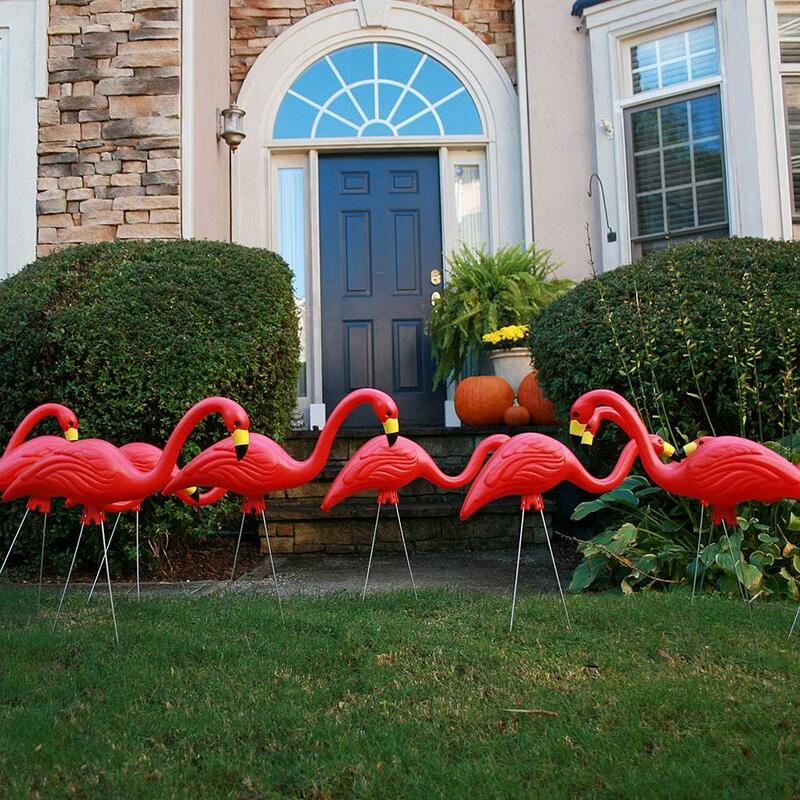 We have confirmed reports that large flocks of rare, red flamingos will be landing on the lawns of unsuspecting residents of Northeast Ohio starting April 14th. You can control the flock's flight pattern! To flock a friend, click "Shop Our Store" on the right-hand column and pick the flamingo flock and donation of your choice. One of the LLS staff will reach out to confirm where you would like to send the flock. Please note, flockings must be in one of the following west-side cities: Avon, Avon Lake, Bay Village, Fairview Park, Lakewood, Rocky River & Westlake. Once the flock has settled, that household will have the option to have them removed and/or send them to their next location. 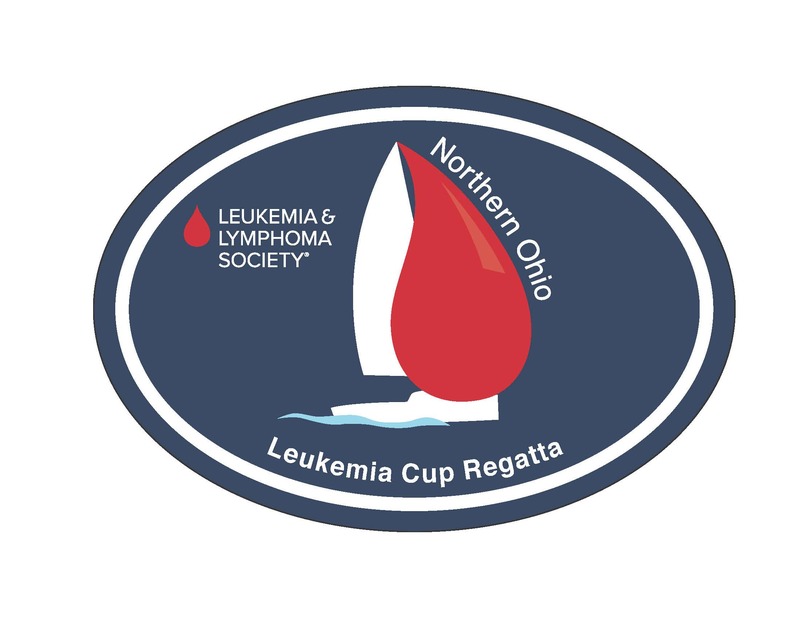 If you have any questions, please call or text Abie at 330.760.3325 or email Caitlin at Caitlin.MacBride@lls.org. Sight any flockings? Post your photos to our facebook page and #FollowTheFlock2018 or send them to Caitlin.MacBride@lls.org. This is a matching gift from Hyland on behalf of Mike Lovett.